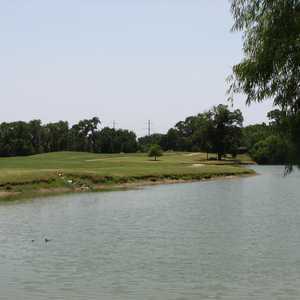 A picturesque little executive track on the fringes of Mesquite, Town East offers six par 3s, two par 4s, and one par 5. 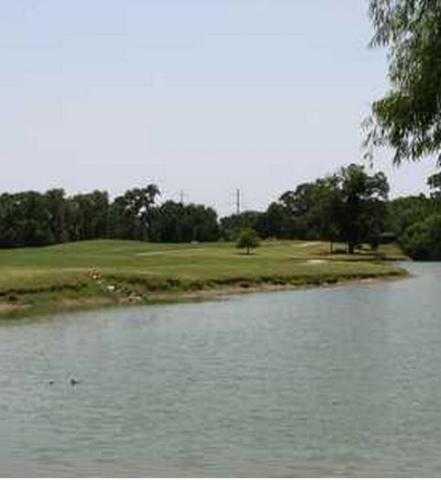 The course is loaded with water (8 of 9 holes), including the 80-yard No. 7, with plays into a sloping island green. The par 4s go 265 and 365 yards, and the par 5 is only 405 yards. Getting there : Take I-30 east out of Dallas and exit Belt Line Rd. Turn right and drive 2 miles. The course is on the left. Still a member and always love it! A great course for practice, price and location. Hole 1, 4, 5, 7, 9 are tough to par & challenging for decent golfers. Most of the time no tee times are necessary. Ask about there specials concerning range balls and play times for a month at a time. By the way, I been playing there for over 20 years off and on. 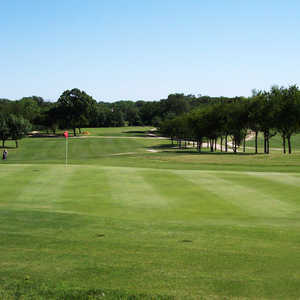 Played there recently and the course was in great shape,the greens are sa good as any course in the east side of Dallas. The management was friendly and very helpful. The driving range balls were excellent and the driving tee line was good considering all the rain we have had. I will be back,what a bargain! I live in West Plano but I drive all the way there to practice. Very low key atmosphere. Driving range is great and well kept. Great place for a beginner or pro. Owners are very nice and helpful as well. Great course for a beginner. Most holes are par 3. Can't beat the price, especially for a beginner. The course is a challenge. I've been playing for years, and it's awesome. All you naysayers, just stay away. The rest of us will have more FUN. It's priced very good, and challenging. I look forward to many more years. Jim. I've been playing there for over a year now. It's awesome. I've been going there every weekend , for the past two months, and I really love it there. I'll be there this coming Saturday. I'ts a challenging course, and very enjoyable. 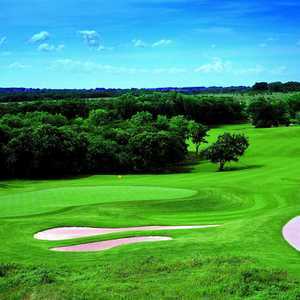 A fun course to play .It is a great place to tune your game. The people are very helpful. A good driving range with excellent balls and the nine hole course is kept well.